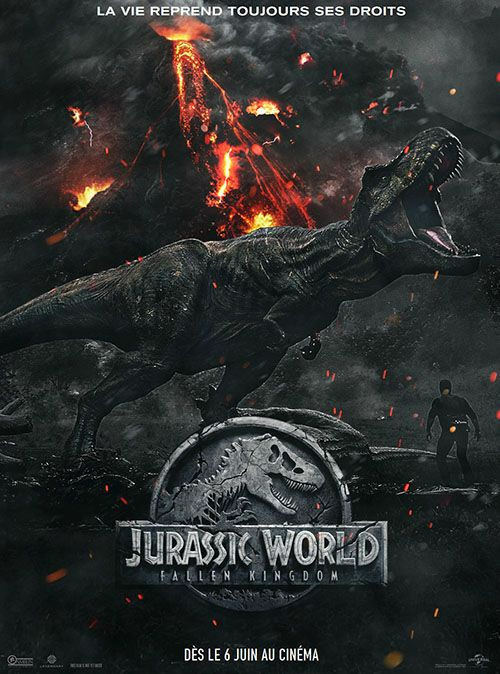 This entry was posted in Live Action Movie Reviews, Live Action Movies, Reviews and tagged Action, Chris Pratt, Comedy, Film, Film Review, Jurassic Park, Jurassic World, Jurassic World: Fallen Kingdom, Movie Review, Suspense, Thriller by dreager1. Bookmark the permalink. I would have thought after all the money the first Jurassic World made, they would have pushed the story to make an even better (and bigger) film. I was surprised at the mixed to negative reviews. Yeah they should have put more of an effort behind this one. It’s still making a bunch of money though so they probably don’t even consider it all that much of a miss though.